0% APR offers can be a great thing. But if you don’t understand how they work, it can cost you big time. In theory, this is a free loan. But there are so many ways you can screw it up and the lender is counting on that. Banks aren’t in the business of handing out free money after all. Find out how to play the 0% APR game to win. Credit card offers are where you’ll most often see 0% APR offers. They also sometimes allow you to transfer a balance from and existing accounting to the new card. This is great if you have a balance with a high-interest rate. There’s nothing wrong with taking advantage of these types of offers, you just gotta play the game. You must make the minimum payment on time and pay off the balance in full before the offer ends. This is how you avoid plunging into the pit of applied interest. The best way to combat this is to automate the monthly payment so if you forget to pay it, it will still get paid. 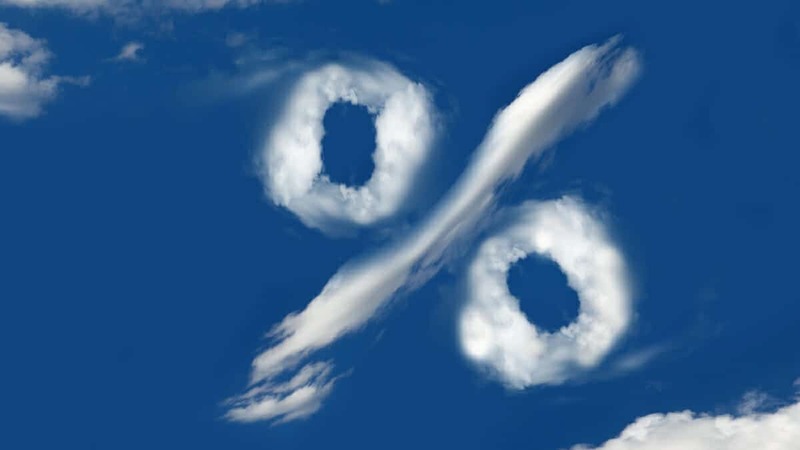 And set up an alert when you are due to reach the end of the 0% offer and pay off the remaining balance. Well, what if you have the cash? Shouldn’t you just pay cash? No, no silly. First of all, using a credit card gives you all kinds of consumer protections, including extended warranties. Secondly, you can keep your cash invested where it makes you more cash. These offers prey on people who aren’t financially savvy. They can be a good thing but only if you understand the terms. Make sure you know what you’re getting into and spin the spinners. Cerveza Pacifico: A Mexican beer. Mint: The easy way to track your spending.